Pig wheels are top quality skate wheels that you will want to hog all to yourself. These bad boys are made from the best urethane material available. If durability and performance are what you are after then, Pig Wheels will keep you rolling steady. Pig Wheels was started up in 1993 by Tum Yeto, and they still produce some awesome wheels. These wheels have evolved into a trusted tool familiar to many skateboarders who are serious about skating. The best way to outrun a pig is to use pig wheels, that will never let you down. 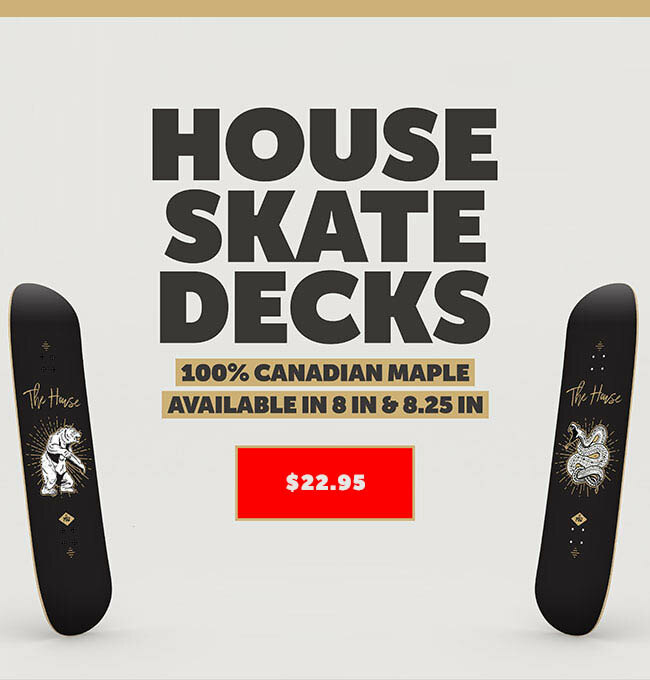 So get this awesome line of skate wheels in a variety of sizes at the House Boardshop.